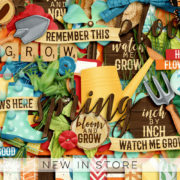 Hi, team meber Juli here! 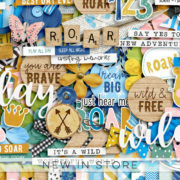 Who else is extremely excited to see Willemijne of Digital Scrapbook Ingredients now selling at the Sweet Shoppe? 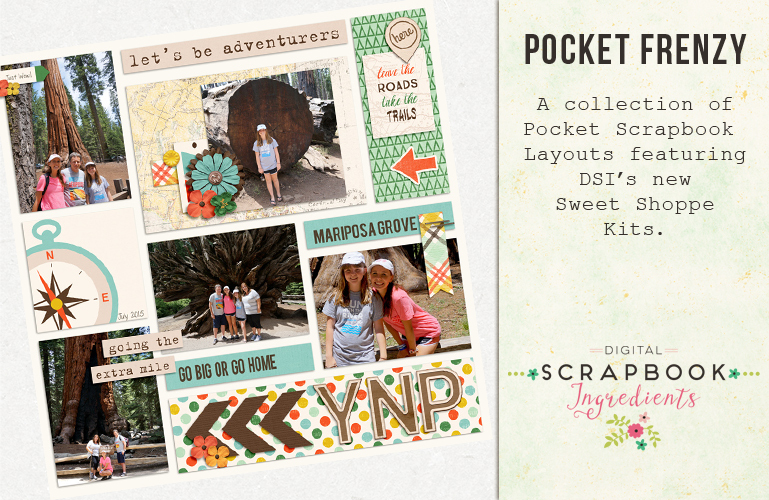 I am over the moon excited and to celebrate I thought I’d show off some of the fabulous Pocket Scrapbook pages that feature the first few kits she has for sale at Sweet Shoppe. 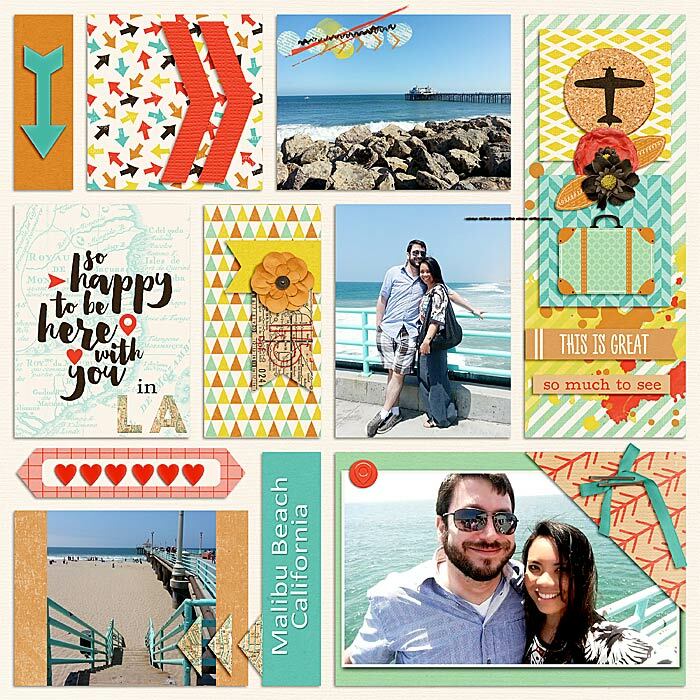 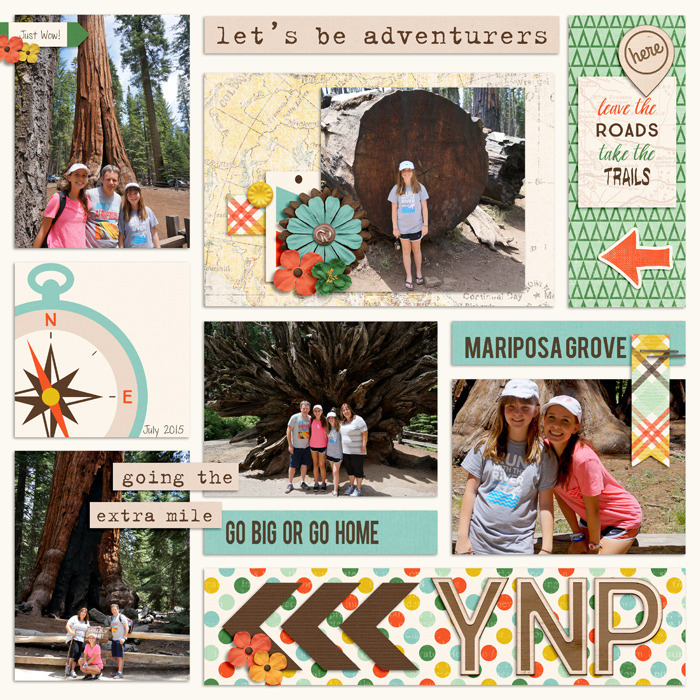 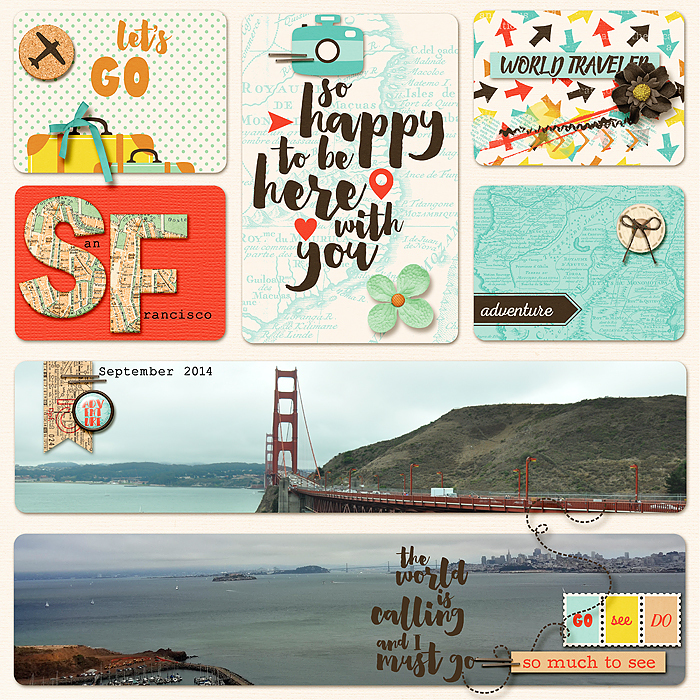 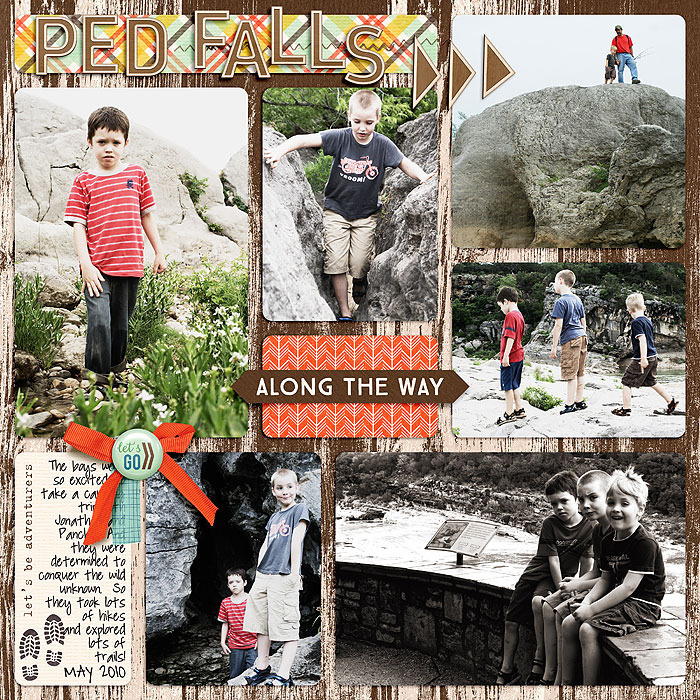 Pocket Scrapbooking is such an easy way to capture a trip, a special event, or even a week in your life. 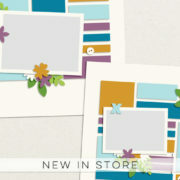 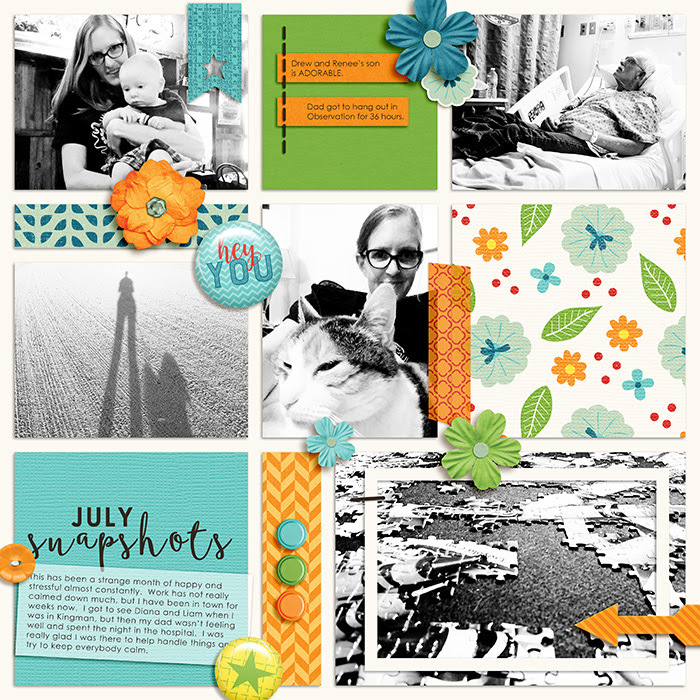 Let’s start with Digital Scrapbook Ingredient’s newest kit: Life Captured July. 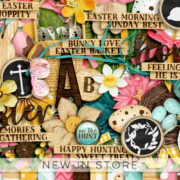 I hope our pages above will inspire you to check out Digital Scrapbook Ingredients new store and come play along by creating your own Pocket Scrapbook pages. 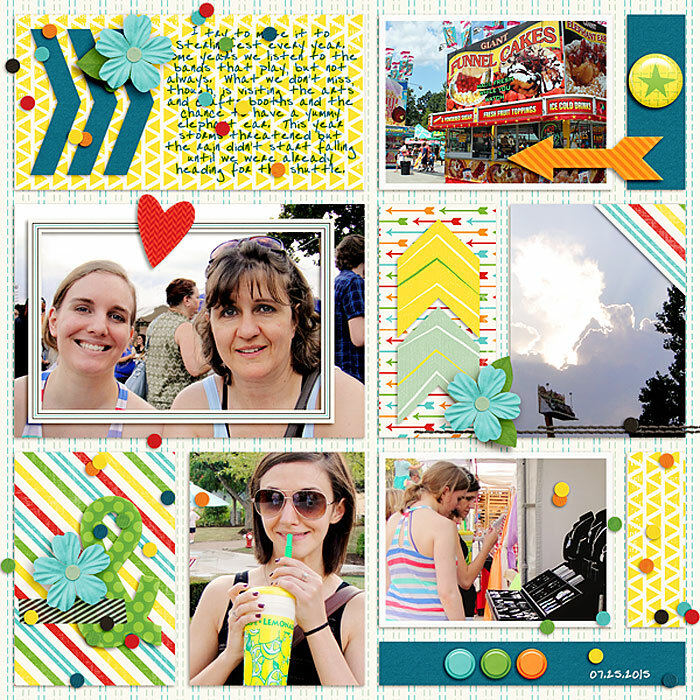 If you post in the Sweet Shoppe Gallery, let us know by leaving a comment below and link to your layout. 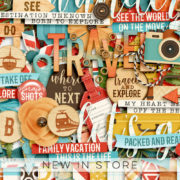 That way we can come leave you some love!